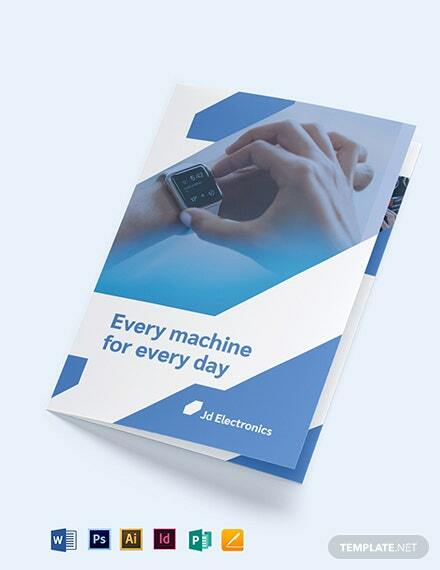 Needing to craft better promotional tools for your electronic-related company? 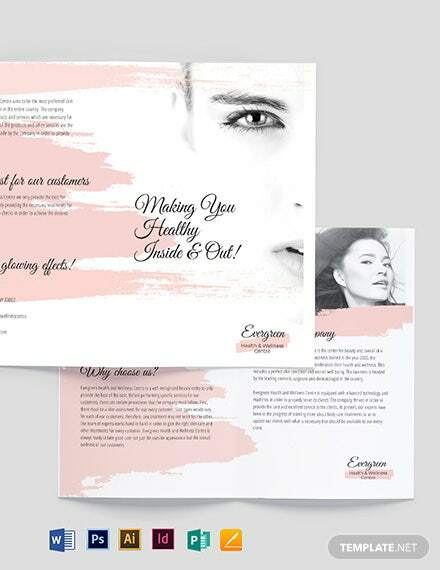 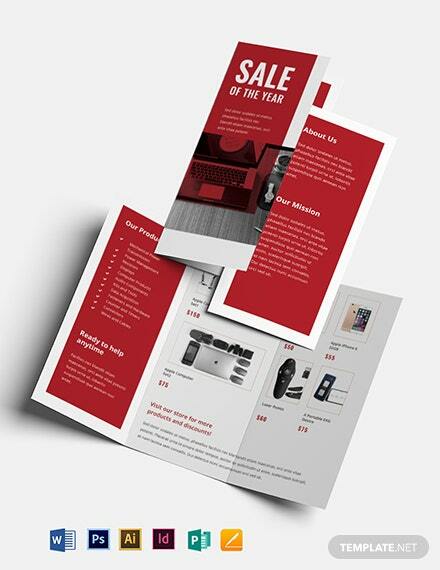 You are just in luck because we have our Electronic Bi-Fold Brochure Template ready for you to use anytime, anywhere. 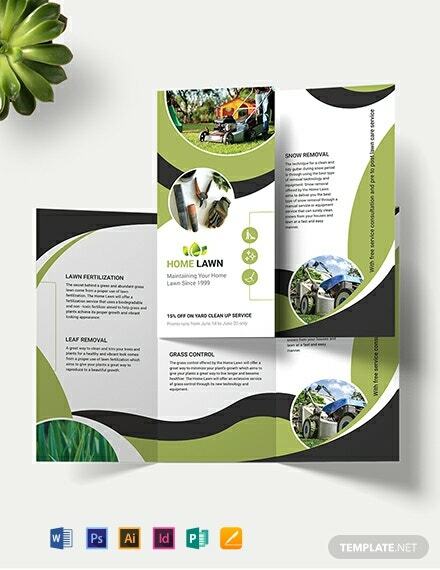 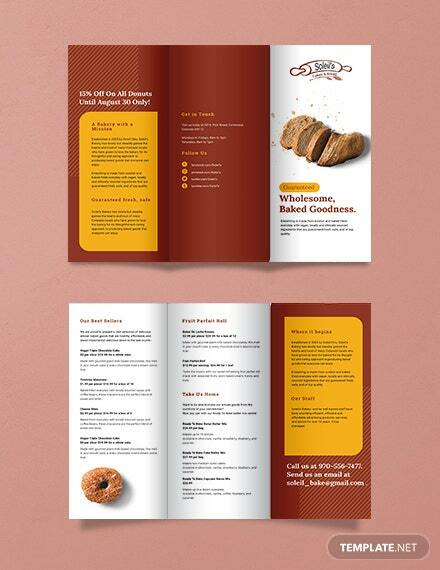 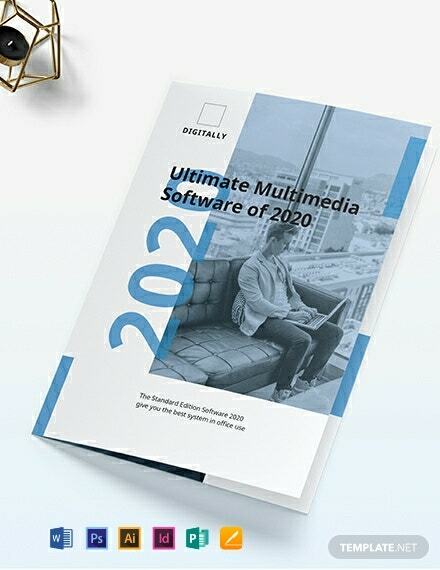 Created by our +More talented team of writers and graphic designers, our product has well-written suggestive content and wonderfully laid out designs so that you can inform your potential clients about the products or services you have ready for them. 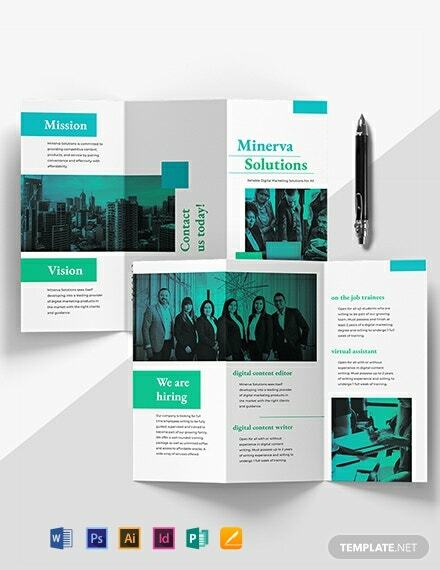 It is very convenient and versatile because of its easy editing features using formats of Adobe Photoshop, Illustrator, InDesign, MS Word, Publisher, and Pages. 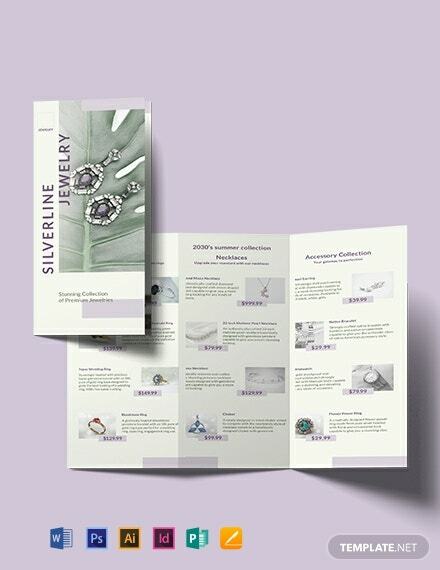 This even allows you to conveniently view and edit this on any electronic device of your choice. 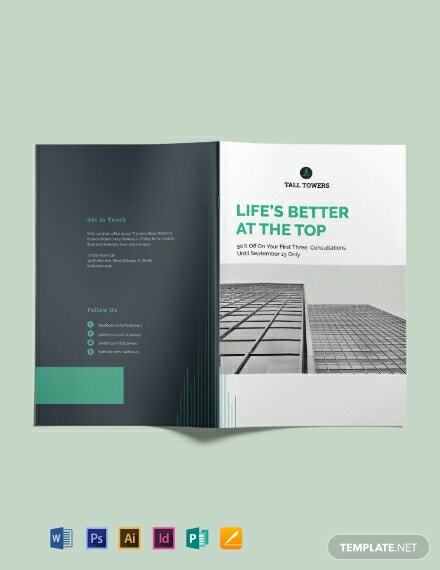 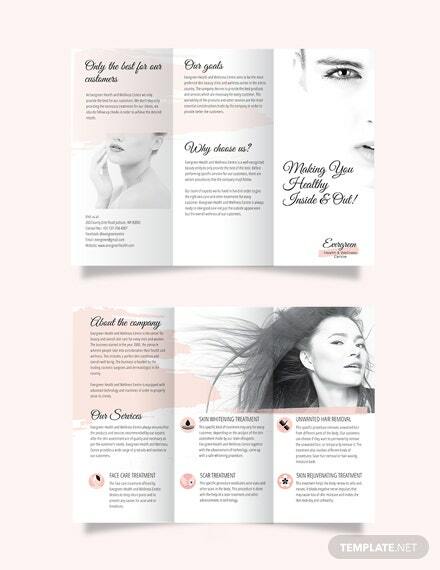 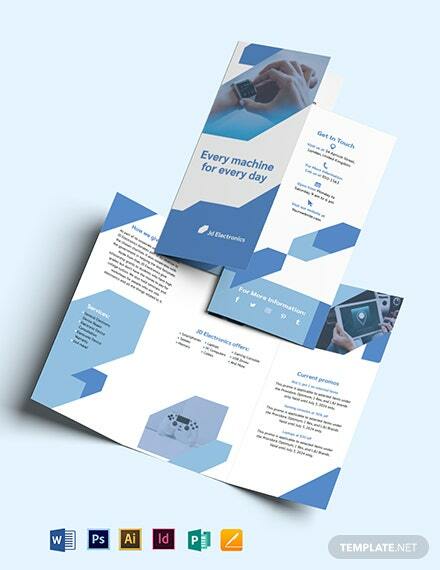 Download our Electronic Bi-Fold Brochure Template right now!